Today Hyatt made some category changes to many of their properties, this happens every year and the properties either go up a category or go down. The only Australian Hyatt property to have a change is the Hyatt Regency in Perth. Which has now become a category 3 property making is cheaper to redeem points for. The hotel was previously category 4 on the redemption chart. 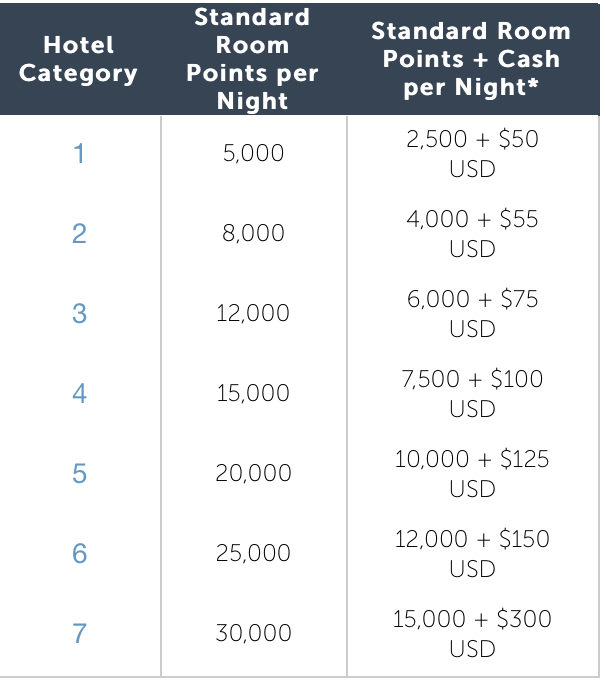 Also below is the Points + Cash chart. I haven’t yet had the chance to review the hotel but will plan on doing so in the near feature as I am planned to be in Perth in a few weeks.